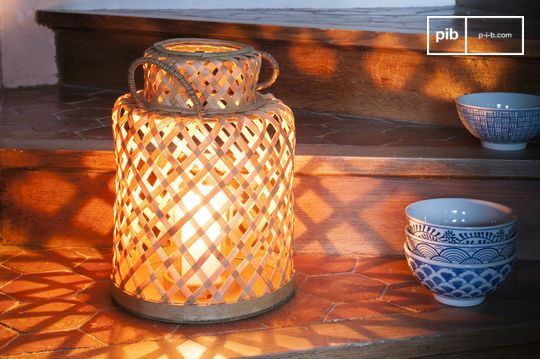 Do you want to sit outside on warm summer evenings but light is missing in your garden? Torch lamps are the perfect solution for this situation. 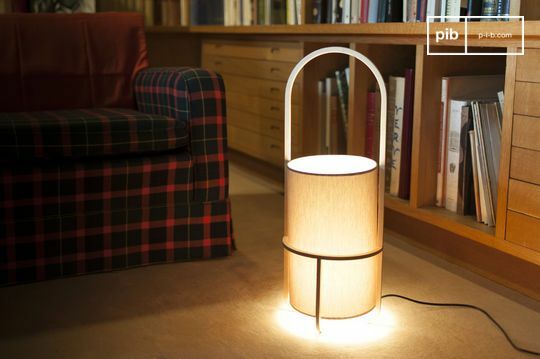 Since hand lamps are easy to move you can put them in every room you want. 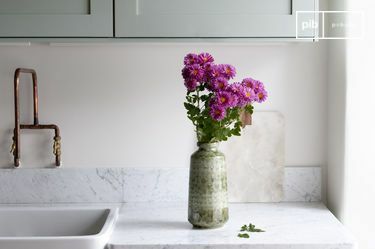 In the bathroom next to a mirror, in the hall on a side table or as a night light on your bedside table. 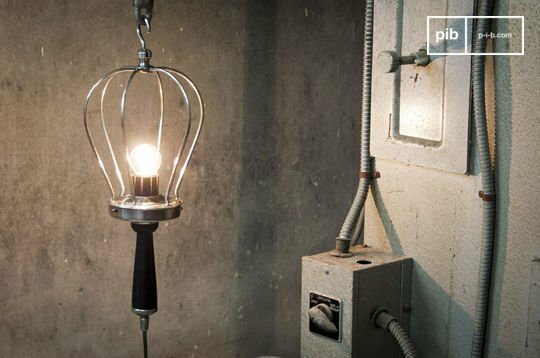 You can even use it as a garage lamp. Every option is possible. 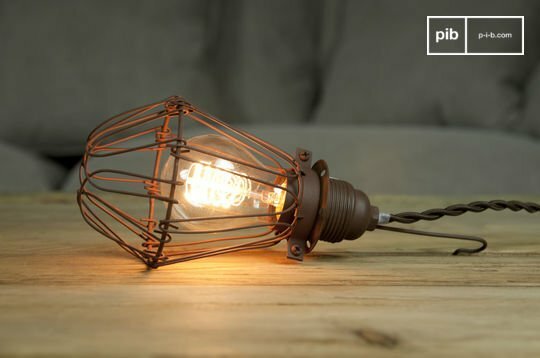 Vintage lamps give a nostalgic feeling in your room or decor. Our hand lamps are achieved with silver, brass or are made of 100% metal and are guaranteed to be of the best quality. 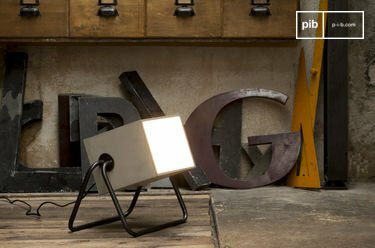 Timeless and a perfect fit for every interior, the hand lamps from pib are definitely a good solution to illuminate your room or even your terrace. 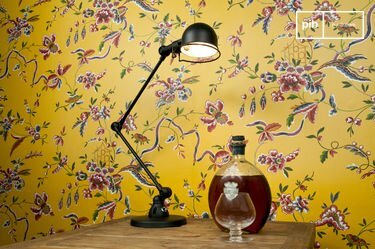 We have lamps available which fit your style. Whether you have an industrial, Scandinavian or retro style interior, pib has the vintage hand lamp you are looking for. 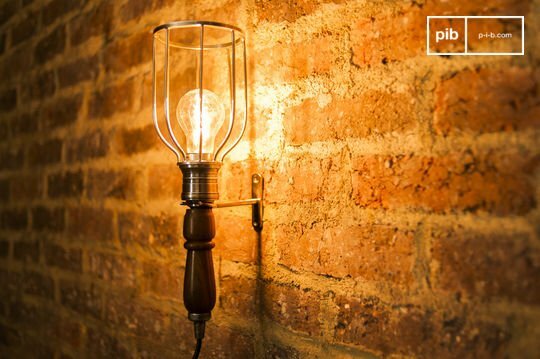 Hand lamps come in different shapes and sizes, at pib we have a wide range of the most diverse designs of elegant hand lamps. The big advantage of a hand lamp is that in addition to a form of lighting, it is often a worthy addition to the interior, you can fill an empty space in your living space very well. 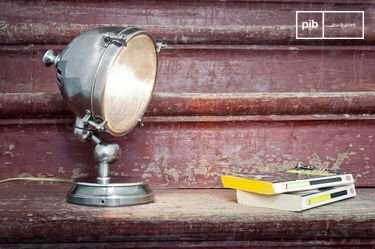 Our vintage lamps have that old-school charm that gives your home a nostalgic twist and fits perfectly in both authentic and modern interiors.